Napa Valley Media offers black velour, black cloth, white fabric, olive/gold velour, Pewter Gray (Silver) Velour, Cornsilk Polyester, and custom drapery. 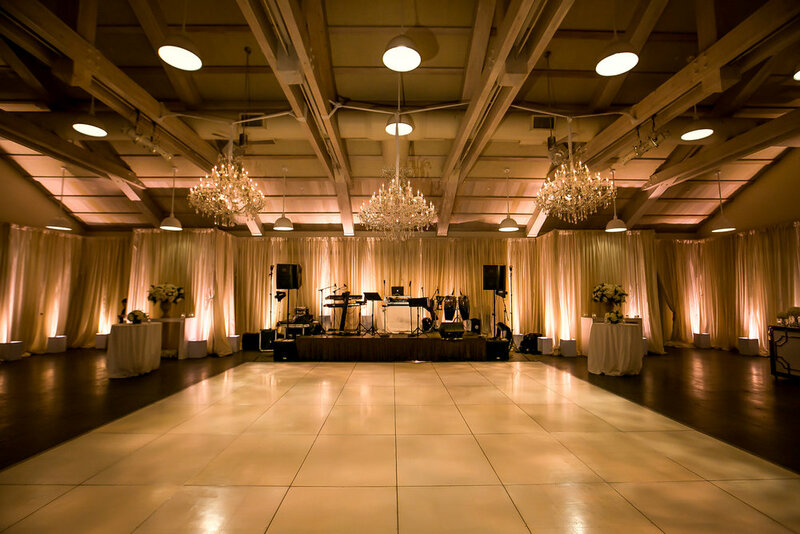 Drapes are commonly used for covering walls, blacking out windows (with our blackout material drapes), dividing rooms, staging backdrops, and accenting walls with colored themes. Napa Valley Media also offers offer “Themed Backdrop Rentals”, which can consist of Beach Scenes, Holidays, Sporting Events, and more. All rentals include professional hardware, which includes weighted pipe bases, horizontal crossbars, and adjustable uprights from 7 - 17 feet.